Millions of years ago there was a shallow sea located where northern Pakistan lies. Over time it slowly evaporated and left behind tons of crystallized sea salt that is now buried deep below the mineral rich Salt Range mountains. This is where the majority of the worlds Himalayan pink sea salt is found and mined. 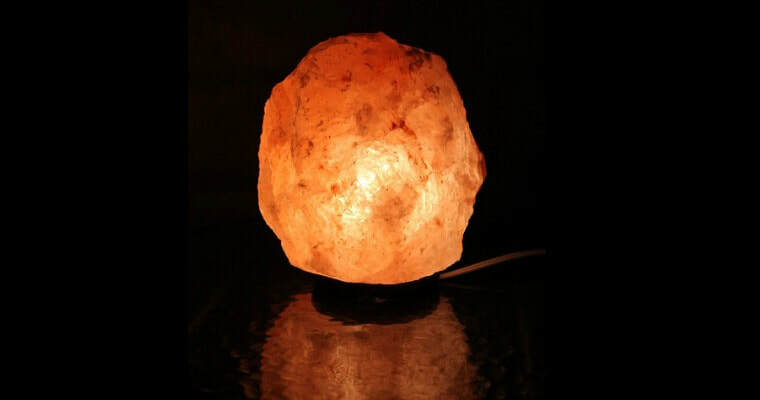 Lamps made from salt can do wonders for both your health and home because of their natural air cleaning ability. Salt lamps generate and give off negative ions, which are essentially oxygen ions with an extra electron attached to them. Negative ions are naturally found outdoors in nature, especially near rivers and waterfalls or other sources of fresh flowing water, and they're good for us. It’s believed that when we breathe them in they react with our bodies and produce positive effects. 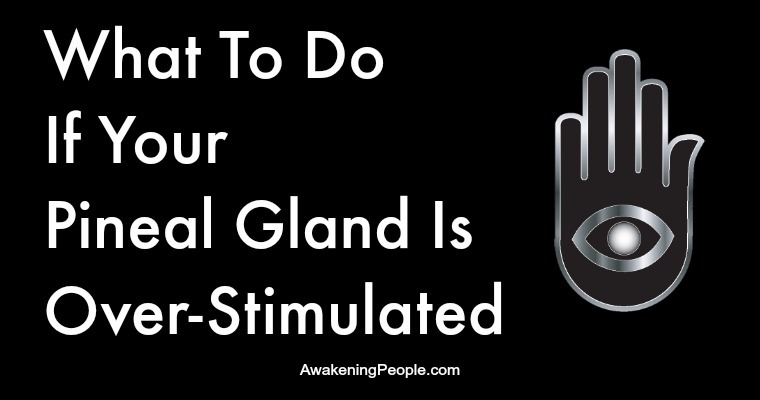 As such, when people report feeling happier, more clear headed, and refreshed around those bodies of water it’s attributed to the increase in negative ions they’re exposed to and taking in!